The EU ETS Directive aims to reduce greenhouse gas emissions from European industries by 20% by 2020. 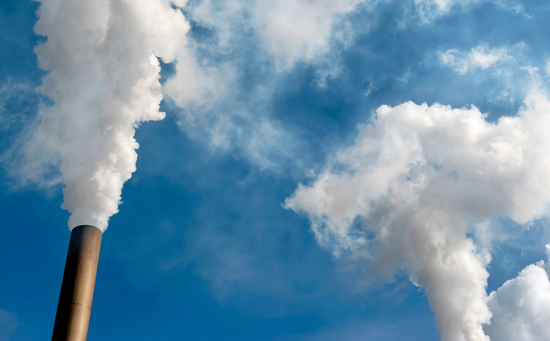 The method endorsed by European Member States is a full auctioning of industrial CO2 emissions. We can help you understand how your business strategy can meet the challenges ahead.